Does your child want to be a firefighter when they grow up? Now they can help save the day! 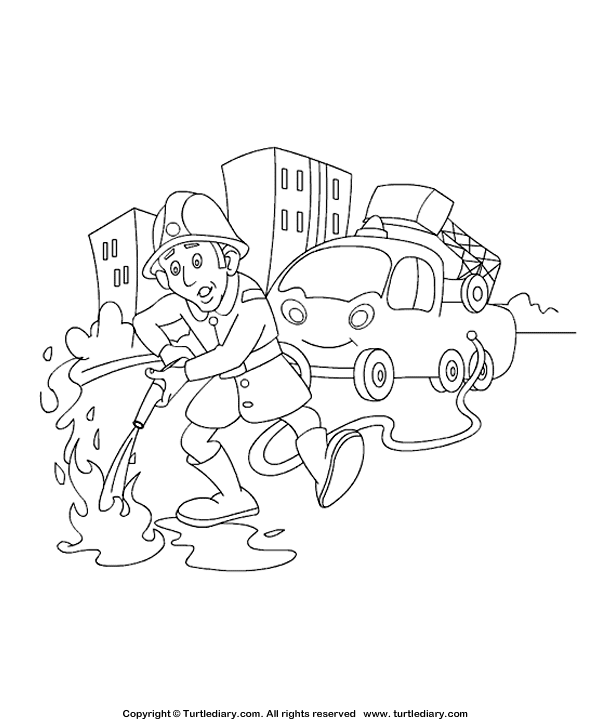 Teach your child the importance of firefighters for keeping us safe with this firefighter coloring page.